Golden State Garage Doors Inc. is a Liftmaster® Authorized Dealer. 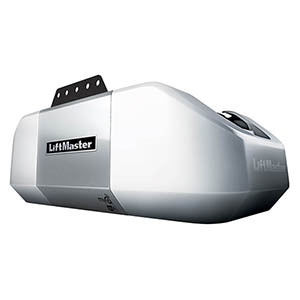 We offer a complete line of LiftMaster Residential and Commercial-Industrial garage door openers and accessories, as well as parts for all brands and models. 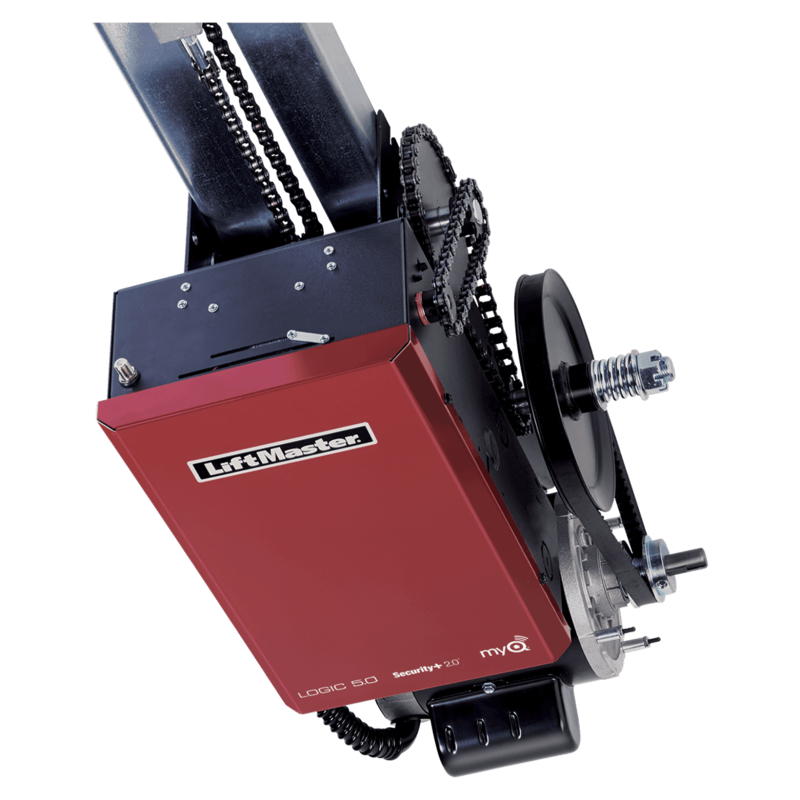 Some options include: higher HP for maximum lifting capacity, belt drive for quieter operation, and a standby power system for full operation in the event of a power outage. 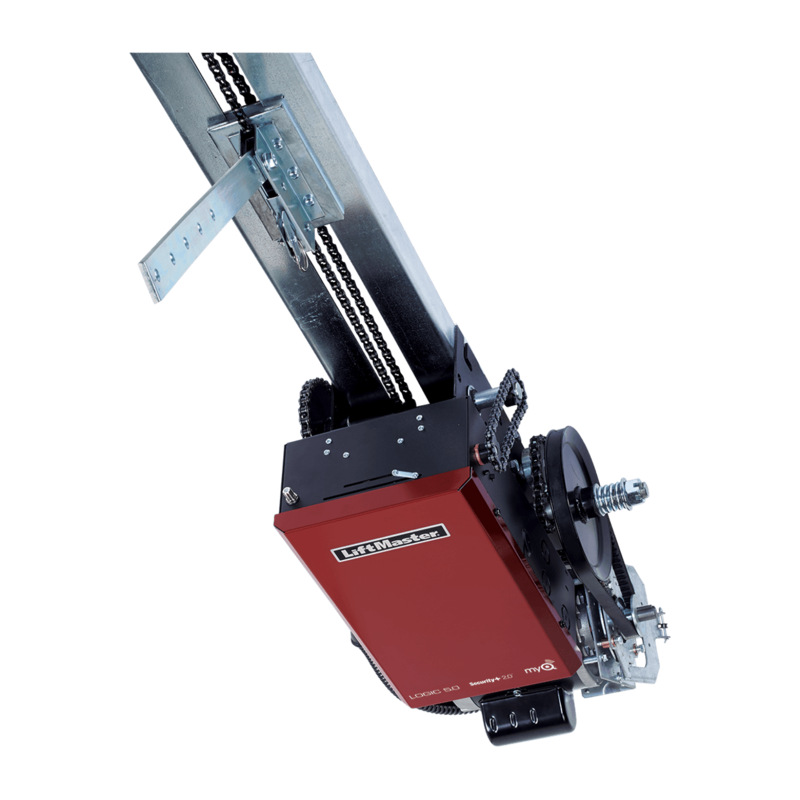 There are a number of different ways to install an opener in even the tightest of places. Let our experience show by having one installed today. 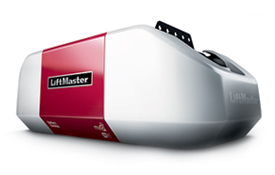 We’re sure to have the opener to suit your needs.Visit the Liftmaster site for further information. 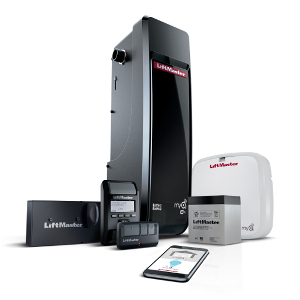 Ask us about LiftMaster's new MyQ® Technology, which utilizes two-way communication, allowing you to operate your garage door opener, gate operator, or home lights from a computer or smartphone anywhere in the world. or click here to schedule service with our team of experts. This opener is smooth-running even in the most extreme temperatures. The two-piece plastic liner and aluminum rail system have been replaced with a stronger, simpler one-piece galvanized steel rail. This dramatically reduces friction and eliminates binding and the need for lubrication. 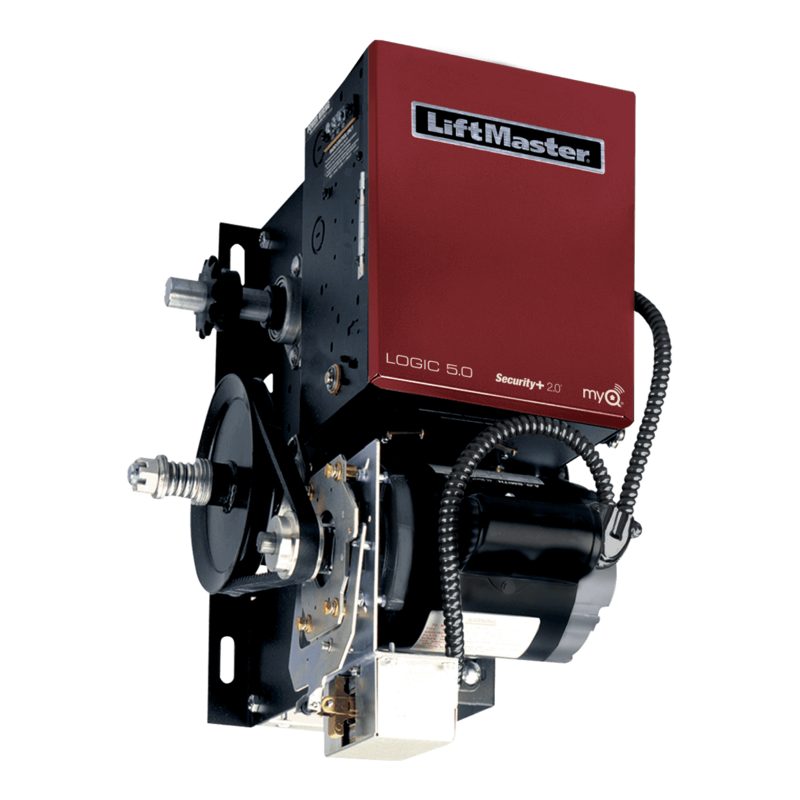 The 1/2 HP motor is equipped with LiftMaster's patented Motor Vibration Isolation System® (MVIS) to reduce noise and provide smooth operation. 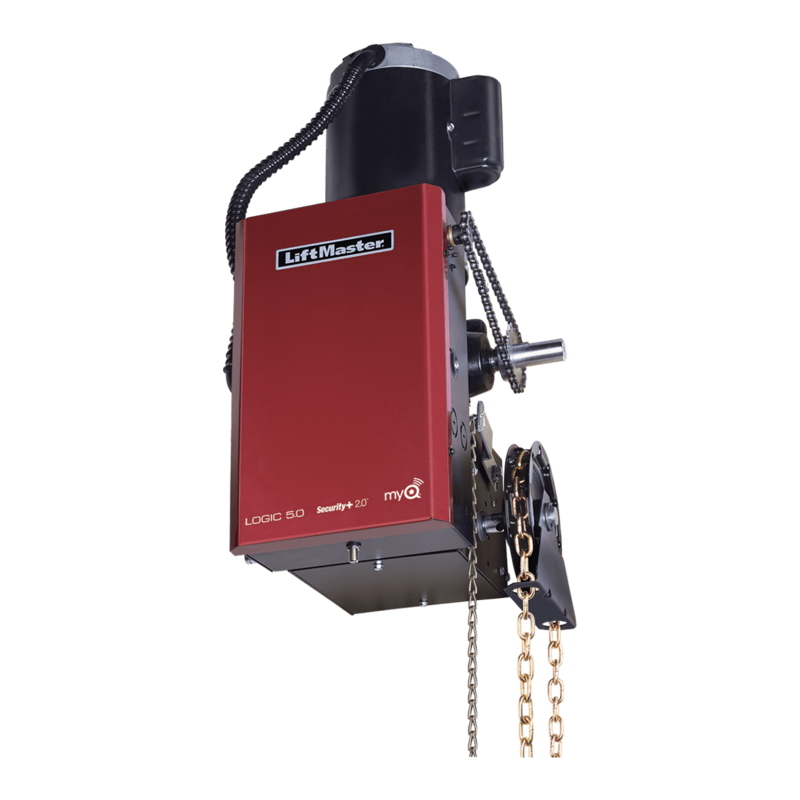 This new and dynamic garage door opener features powerful yet quiet operation, easy installation, and reliability backed by a lifetime motor warranty. In addition, we've added our proprietary, cutting-edge MyQ® connectivity, Security+ 2.0™, a new look, the 893LM 3-button remote control and an 882LM Control Panel.